What a dream of a house. 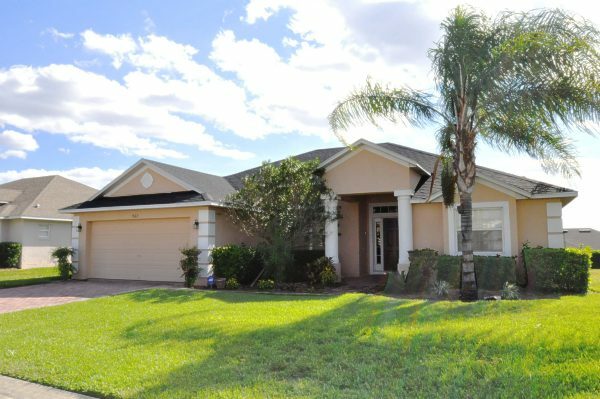 Enjoy this gorgeous 4 bedroom house plus the guest house up to the garage. It is gorgeous! Beautiful furnished 3 bedroom condominimum. It is a downstairs property with great golf course views. The condo offers a lovely terrace. 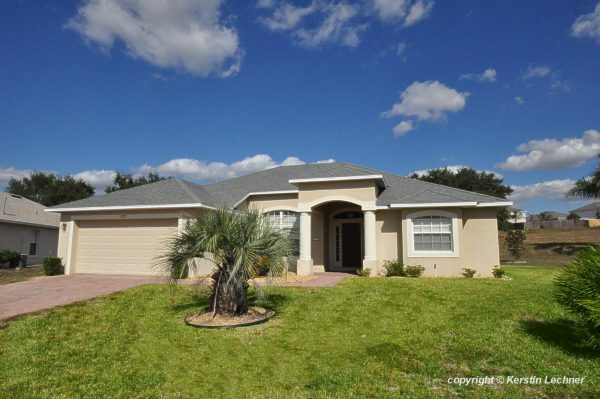 Beautiful furnished 4 bedroom property located on US-27 in the community Solana. This house offers two master bedrooms. 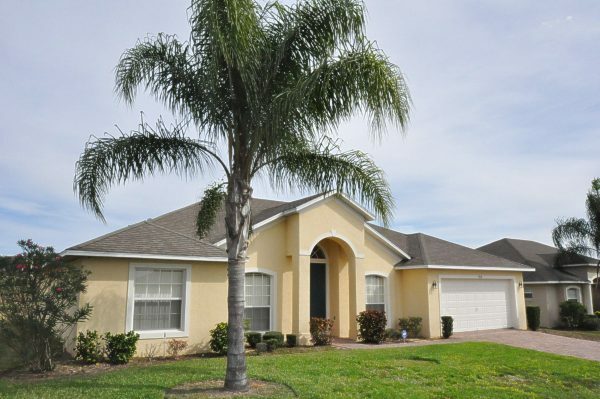 Beautiful 4 bedroom house in a quiet community South of the theme parks. It is just a short drive to the parks. 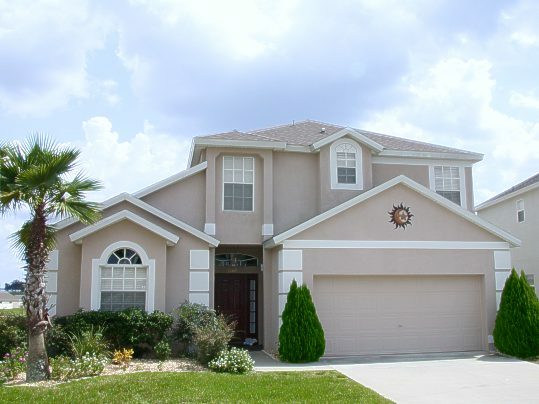 Beautiful 4 bedroom house with pool. This house offers lots of space because of the two living areas. Lovely 4 bedroom house with 2 living areas. 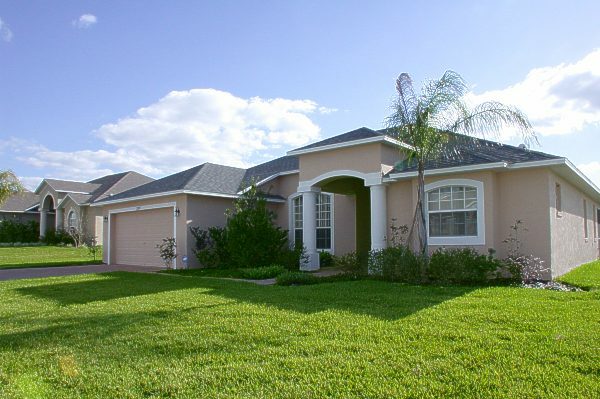 This beautiful and spacious property is location in the residential community Tuscan Ridge. It offers 4 bedrooms and has a beautiful pool and jacuzzi. 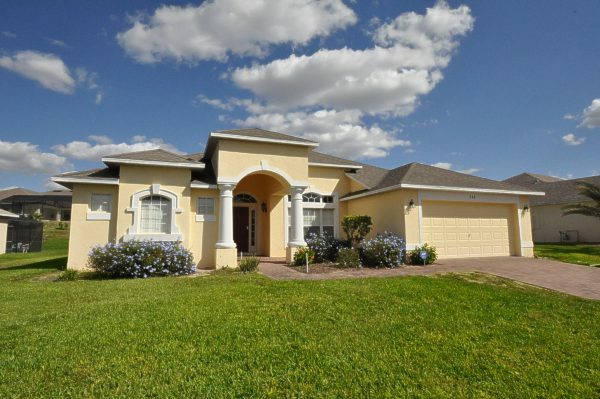 This beautiful 5 bedroom house offers lots of space. It is very tastefully furnished. 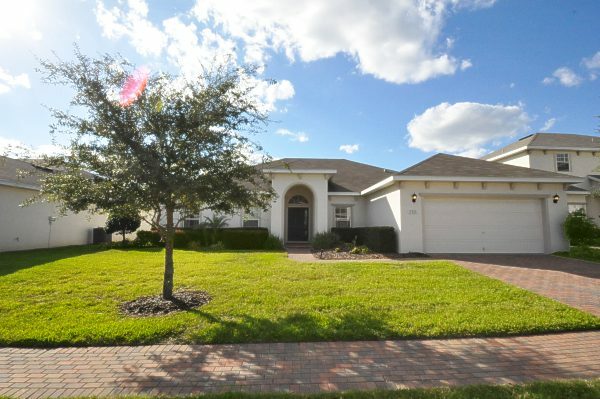 Lovely 4 bedroom house with pool located in the beautiful community of Tuscan Ridge.